Shawn is the Vice President of Operations at Biolog and has been with the company for 12 years. He started as a Research Assistant in R&D where he was a key participant in the development, manufacturing, and quality control of both the Phenotype MicroArray Mammalian (PMM) and the MitoPlate product lines. He was promoted to take on additional cross-functional responsibilities in software development projects and product releases. 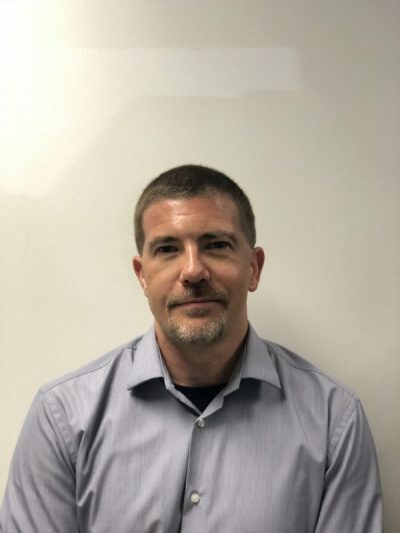 In 2015 Shawn was promoted to his current position where he oversees all of Operations including facilities manufacturing, QA/QC, regulatory compliance, and shipping. Prior to joining Biolog, Shawn worked at NASA’s Ames Research Center on gene mapping in the lab of Dr. Sigrid Reinsch. Shawn has a B.S. in Genetics from the University of California, Davis.